Room 8 - Growing Great Learners! 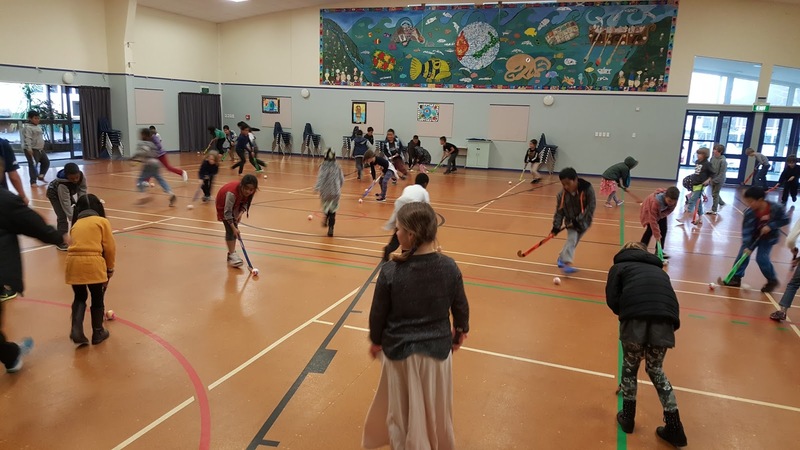 : Hockey on Mondays! 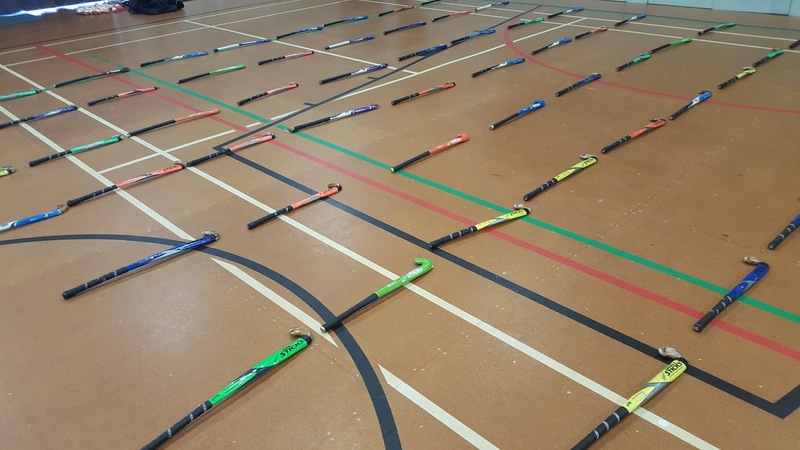 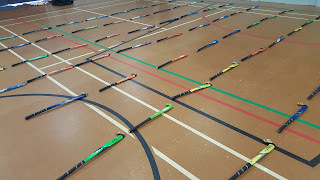 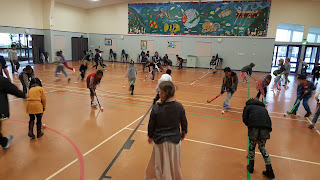 We are really excited to be learning hockey skills every Monday until week 5. 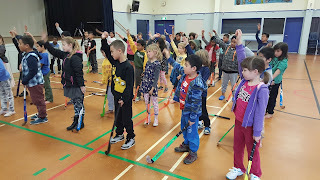 Here are a few pictures of our first lesson.